The ultimate starter kit featuring amazing performance, massive battery life and pass-through functionality. Simple to use and and fantastic performance. The perfect kit to get started with electronic cigarettes. 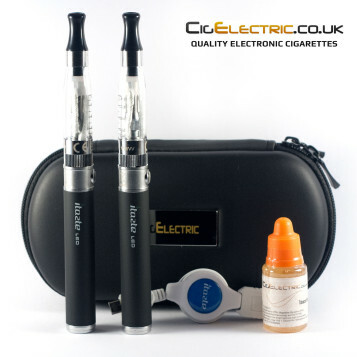 The CigElectric PRO electronic cigarette starter kit for new and experienced users alike. 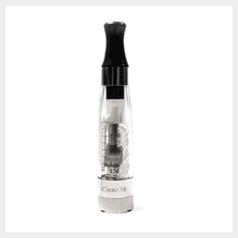 Dual coil clearomizers and massive battery life with pass-though functionality bundled into this fantastic starter kit to give you everything you need in one package. Massive battery life, ergonomic design and pass-through functionality (use even when charging) makes this the king of fixed voltage batteries. Remaining power indicator and 3 click on / off safety function. 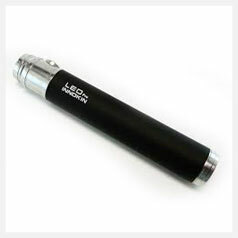 The highest quality CigElectric e-liquid. Pharmaceutical grade and European standard. We suggest 18mg Tobacco flavour but you can choose a different flavour/strength if you wish (please add to order notes on checkout page). After you purchase your starter kit please bookmark and read the PRO starter kit guide for detailed advice and tips for using your starter kit. 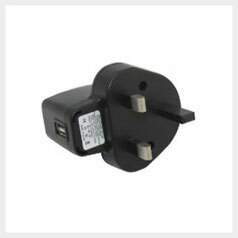 Convert your USB charger cable to a UK mains charger plug.